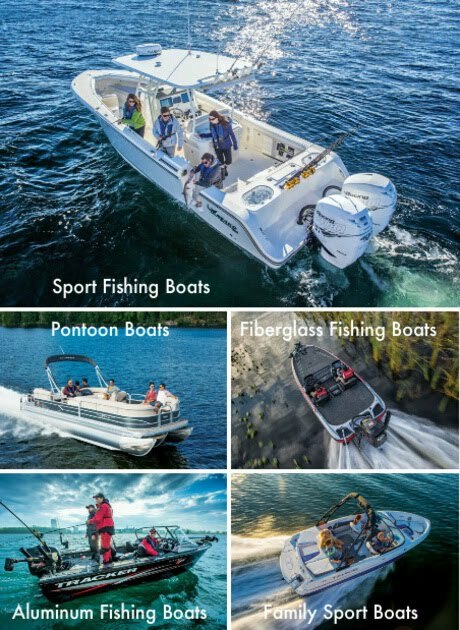 The New NITRO ZV21 Multi-Species Fiberglass Performance Fishing Boat Has Arrived! 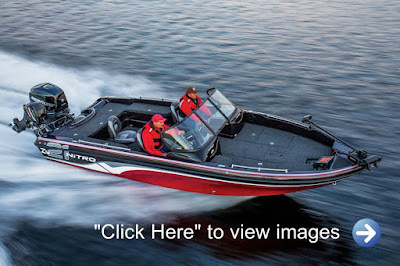 The New Dual Console NITRO ZV21 Multi-Species Fiberglass Performance Fishing Boat w/ Mercury 350 Verado has Arrived and is available for viewing at the Tracker Boat Center Showroom, Bass Pro Shop, Vaughan, Ontario. Max. person weight 1200 Lbs. Max. weight capacity 2500 Lbs. Approx. package weight 5500 Lbs. Our biggest, baddest fiberglass Deep V is built tough to give you the tools to compete in the heaviest chop the largest lakes can whip up. The aggressive Deep V hull, gelcoated stringer system and deck are chemically unitized to form a one-piece structure that will ensure a lifetime of rugged durability. And for the sprint back to the weigh-in, you’ll be powered by up to 350 horses leading the charge. So when it comes to huge northern waters (or even the big lakes of the south), choose the NITRO ZV21. It’s got the muscle and the performance to make you a champion. In addition to the extensive list of standard equipment / features listed below, our showroom model comes equipped with the following options. Factory installed Mercury 15ELPT Command Thrust Pro Kicker w/ Fuel tank and Remote Rigging.